This short book is about taking the next steps after transition, helping us explore our freedom as sons and daughters. It will open our eyes to see the opportunity and expression of love all around us; in the exciting and the mundane. 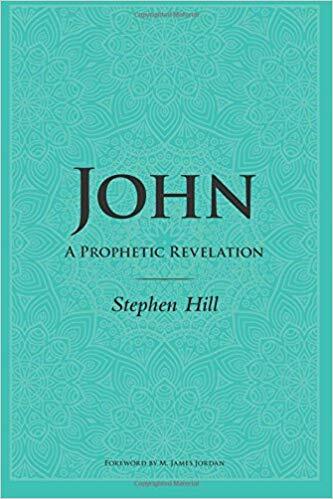 Stephen Hill’s commentary on the Gospel of John is rich with prophetic insight on the Father’s love. In it, he expands our understanding of Trinitarian Love and its role in creation, incarnation, sanctification and ultimately its cosmic ramifications. Yet, while exploring these profound subjects, he invites us into personal contemplation and experience of that Love. Written from a deep realisation of sonship in his personal life, Stephen’s work will broadcast the seeds of sonship into many an orphaned heart! - Ed Piorek - Author and Speaker. “Stephen speaks and writes with a prophetic edge that can, at times, be so sharp that we might reel from its intensity. He challenges many accepted ideas and popular teaching perspectives that we have accepted for long years, exposes them in the light of greater revelation from the Word of God, and then presents the truth in simple and obvious one-liners that is honestly joyfully wonderful. - M. James Jordan - Founder of Fatherheart Ministries, Author and Speaker. Are you exhausted by sacrificial living and pursuing God? Are you tired of searching to find fulfilment in your relationship with God? Are you looking for a Christianity that really works? This book is provocative and radical. But it will liberate you and bring you into hope that the Christian life does not need to be lived by your effort or energy. God Himself is the Initiator and Energiser of Christianity. Christianity is the life and love of God. The only thing that can set us free from guilt and condemnation is experiencing the substance of the Father’s love. 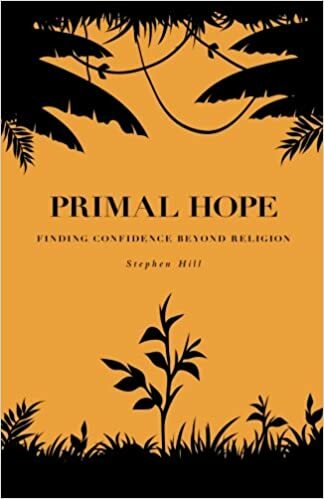 Primal Hope: - shows that coming to the end of our striving can be the start of true freedom. - sets out the real difference between religion and Christianity. - injects us with hope that we can live confidently in our relationship with God.